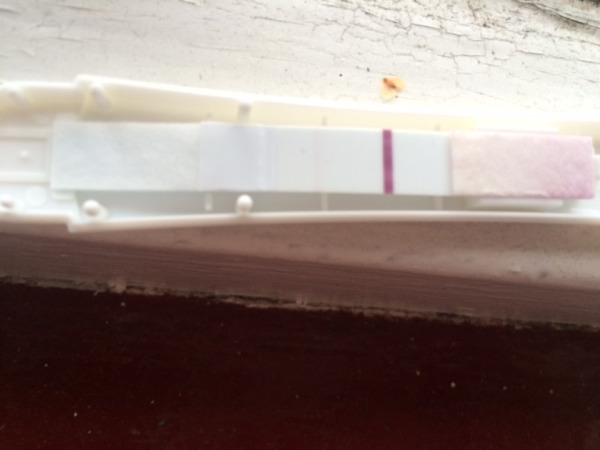 2 faint lines on first response tests and 1 negative clear blue digital? 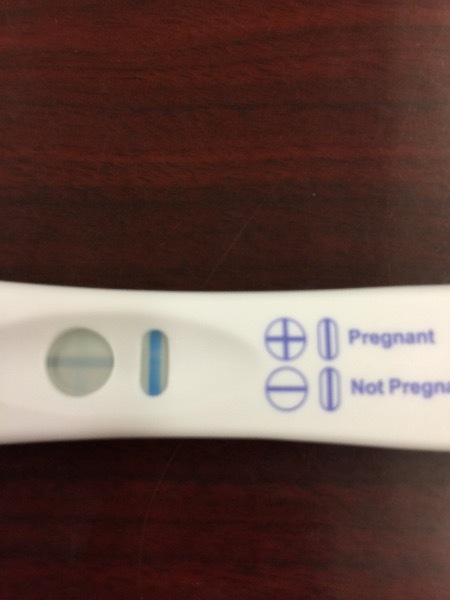 so I took two first response tests that have very faint positive lines, but the clear blue digital said I was "not pregnant", so I'm confused if I'm pregnant or not? 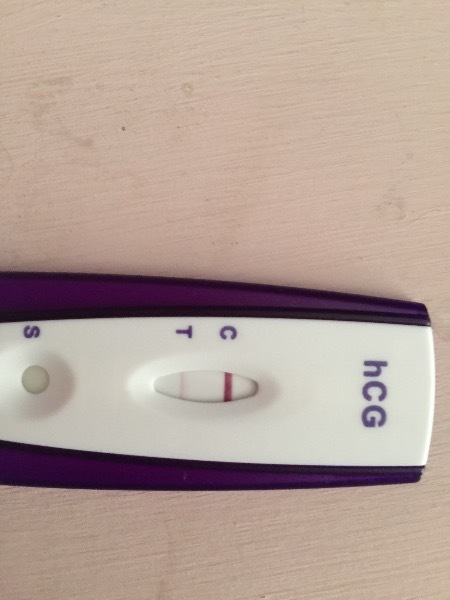 I heard a line is a line so maybe I don't have enough hcg for clear blue? I scheduled a blood test. What does this mean?? Hi! Can you see a faint line? 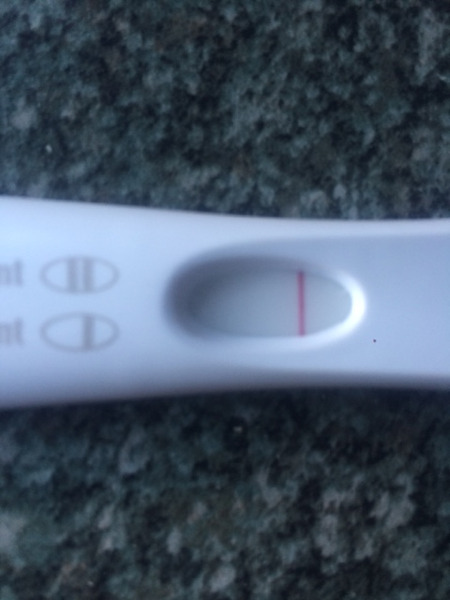 Do you think this is could be a faint positive? This is weird, I just posted the same thing. I'm so confused. did a third test this morning got a mother very faint line and in the 3 mins I'm sute three faint positive tests can't be wrong ? Son't give up hope yet! 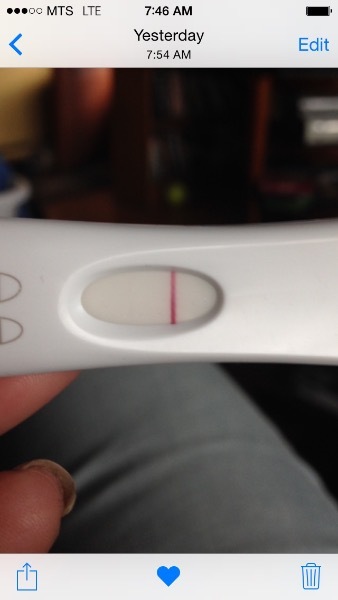 I got a very faint line on an Internet Cheapie (10miu) at 10dpo then Very Faint on FRER (6 - 10miu) at 11dpo and then 1-2wks on CB Digi (25 miu) at 15dpo. I couldn't wait. 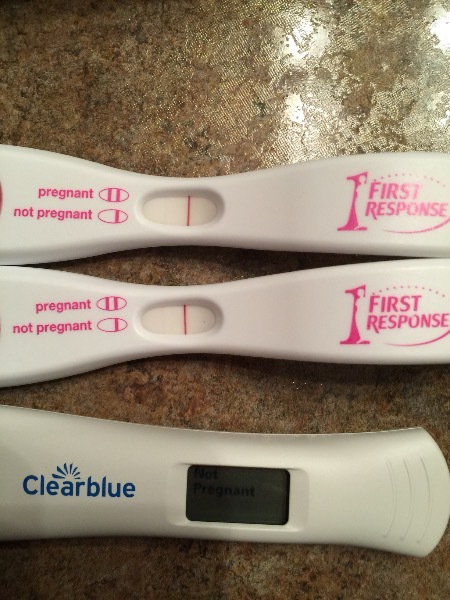 I took a different test than clear-blue and first response and got another faint line. 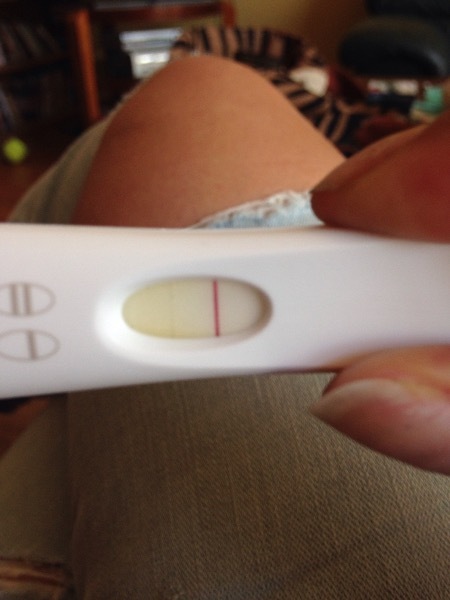 I have my tests and I tweaked them is it a positive or evap line? 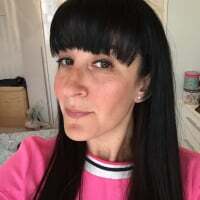 This is what I am going through too got 3 faint positives wet to the doctor got a negative on that urine test and then 5 days late on my period and today got it... I'm confused too I mean how could I get positives??? 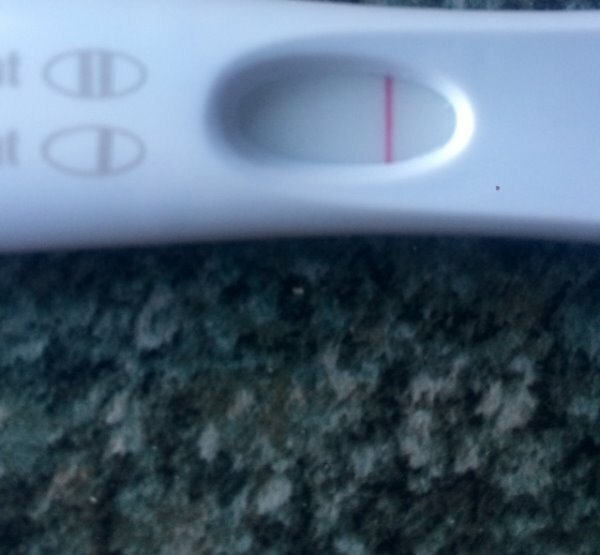 Could I still be pregnant even though I got my period today??? 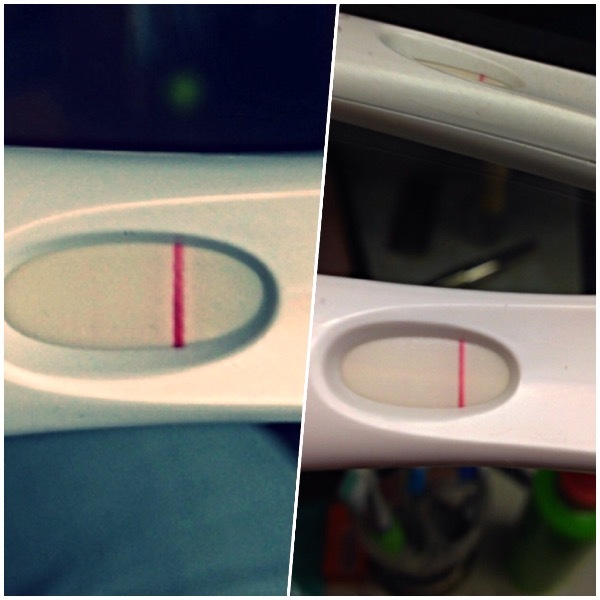 Tested with a Dollar General brand and got a clearer image of two lines. Maybe you should then. I've had the same issue I don't remember when my last period was but pretty sure it was around the 09/14. I had a blood test done jt came back negative. I've don't two first response all with faint lines. 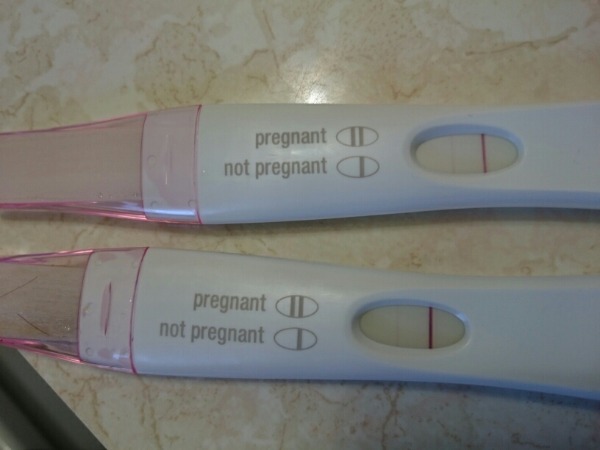 And then did a clear blue this morning and it said not pregnant but I have had nausea, smells are bothering me. Breasts are tender no period and pain in my pelvic abdominal area. Had all tests done so its not a uti. Help please Feeling really frustrated.